Poonam Sharma interned with Akshaya Patra for 14 weeks as part of her MBA course. Here she shares her experience with The Foundation. Living a dream in reality is not meant for everyone, but for me it was happening for the past 14 weeks. Akshaya Patra was not just a work place for me; it was an emotion, a dream that turned into reality. Ever since I did my first social work, the feeling I experienced, always created an urge in me to work for an NGO, and the same came true, by joining this organization. Daily Grooves: Past few days were a completely different experience for me, not only professionally but also on personal front. The 2-day induction gave us a complete insight about how the organization runs. Apart from this, the people I met, interacted or worked with, everyone had something new in store for me. Before coming here, I had a vague idea about doing something in marketing and working here made my career directions clearer. But more than getting a better direction, I learnt a lot. Working under my mentor was a great gaining experience, from the very basics of digital marketing to the major analytics parts, she made it very easy for me to grab and understand each concept. 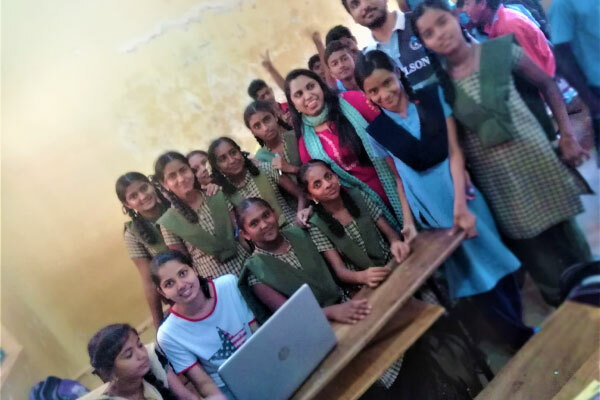 A Big Exposure: Apart from this on-desk office work, Akshaya Patra also gave me an opportunity to work off-desk, by volunteering for their event “Giving Every Dream A Chance”. 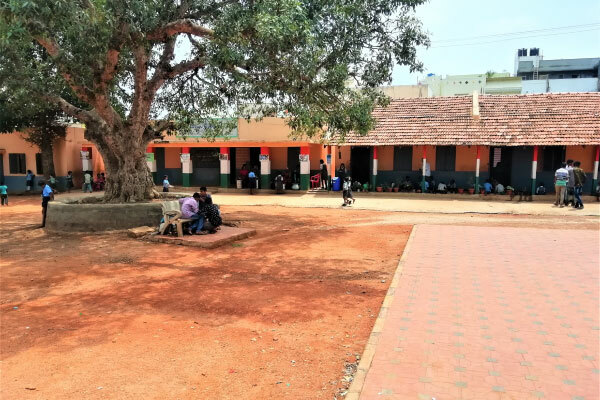 It is a programme which flourishes the dream of the beneficiary school children of Akshaya Patra, and gives their dream a platform, a mentor and a direction. The same event also gave me a chance to interact with beneficiary children, know their dreams, coordinate the event, and meet and interact with new people. For the same, I would like to thank the Programme Management Team comprising of Vishwas BV, Arun and Nilakshi Kar for having given me this opportunity. A Worth Visit: It’s always great when you get to know someone personally, and it’s even greater when the other person’s story touches your life. Same happened during my visit to one of the beneficiary school of Akshaya Patra. 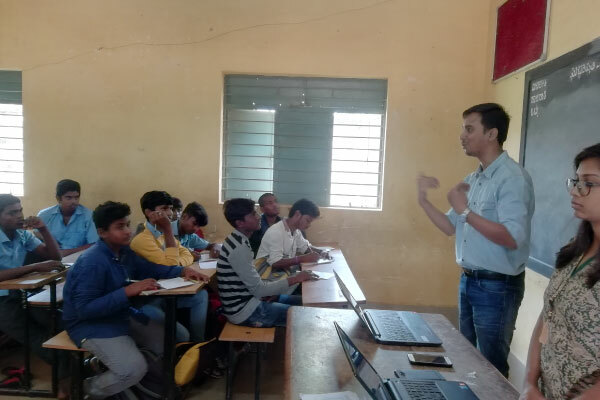 Talking to students about their lives, covering their stories, knowing them personally, impacted me a lot, as few stories were really joyful and few really went through strenuous roads to make their dreams hard earned. 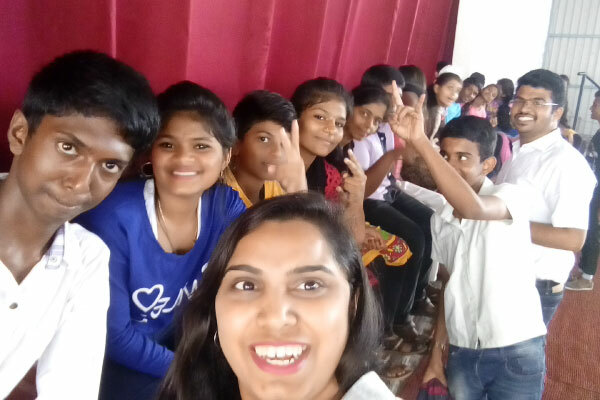 These stories are not only just felt by the children, even the school teachers had a lot to share about their proud students, about the noble work of Akshaya Patra, and how they and children loved what Akshaya Patra does. Work at Ease: Working in Akshaya Patra didn’t feel like working in an office. The lovely and joyous people always gave the place a work from home feel. The most special gesture of all the men at Akshaya Patra was giving every woman a flower with utmost respect on Women’s Day, making us feel special. From Satish Anna (Housekeeping Staff) in office to even Makarand Sir (Learning & Development Head), everyone around is so welcoming that I never felt like I have been working away from my comfort zone. The Akshaya Patra Foundation has been awarded “The great place to work” two years in a row, and it totally deserves it for the way it has been to me, personally. My Gratitude: The words poured out are never enough, for the way you actually feel about something so close to your heart. As I leave, I would like to thank numerous unthankable people around me, for having given me this chance, and many more, who stood by me while I was living it. This has been an extremely great learning experience. 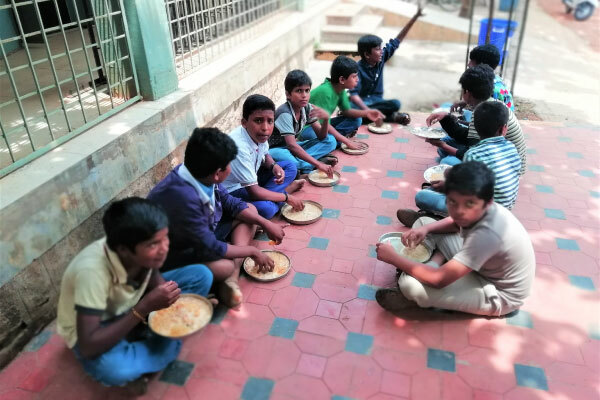 For those who are still reading my story till here, I would like to thank them too, and would request to support Akshaya Patra in their vision of “No child in India shall be deprived of education because of hunger”. And for those who are looking forward to working with Akshaya Patra, remember to always be friendly around here, work hard and ask questions. As you never know asking even a smallest of doubt, might give you the answer to the biggest and the most unsolvable question of your life!